There&apos;s nothing better than a warm beverage after a snowy day playing in the mountains. We asked local bartenders to whip up their favorite hot drinks for the winter season and share recipes. 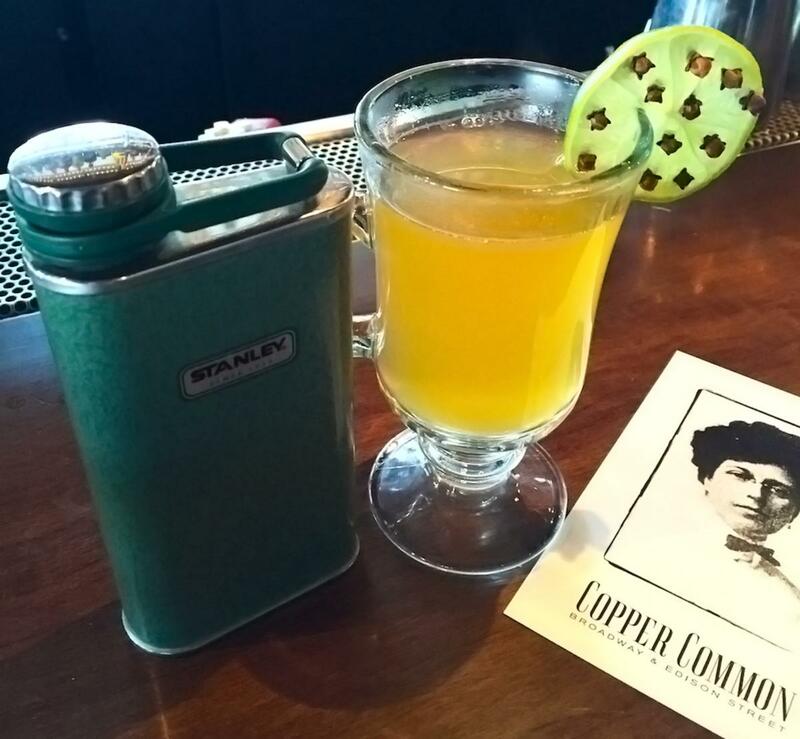 Copper Common’s bar manager Maureen Segrave-Daly is one of Ski City’s best mixologists. This winter season she’s slinging three drinks to warm your toes. Top with hot water, garnish with lime wheel and cloves. Top with coffee, garnish with orange peel. P.S. Try pairing this with some of Copper Common&apos;s amazing beignets which change flavors regularly—case in point, these pear beignets with brown butter, basil, caramel, and cinnamon sugar. Top with hot water, garnish with half lemon wheel.